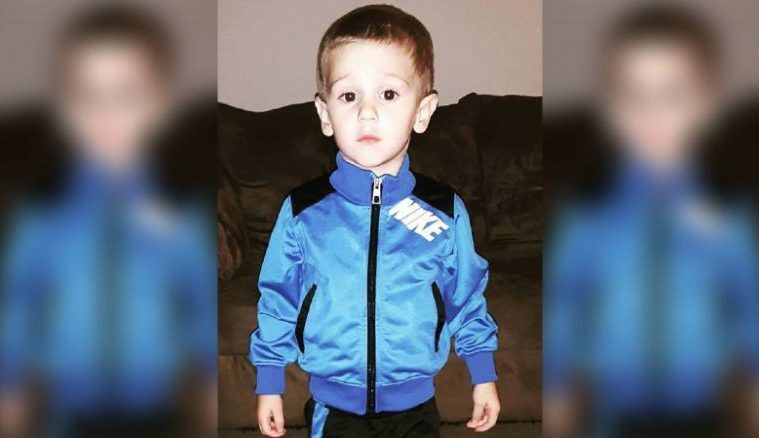 Casey, a three-year old boy, was playing with his two other relatives in his great-grandmother’s backyard last Tuesday when other family members realized he did not come back inside the house, according to a report by CNN. “He was walking in the woods back there and we can’t find him,” his grandma told the 911 dispatcher, 45 minutes after they haven’t seen Casey. Hundreds of volunteers came by to help search for the little boy, along with teams from FBI, NCIS and even the US Marine Corps. Craven County Sheriff Chip Hughes said they were worried about the boy, because it was below freezing temperature outside already. However, the search team received a tip that they heard the boy called out for his mother. Three days later, the boy was found cold, but alive. “He made a comment about having a friend while he was in the woods – his friend was a bear,” told Maj. David McFadyen to CNN. 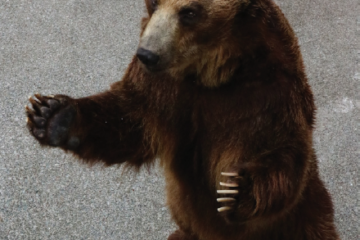 “In the emergency room, he started talking about what happened in the woods and he said he had a friend that was a bear with him while he was in the woods,” McFadyen added. According to the CNN report, McFadyen said there are bears in the woods, but there were no evidence to prove that Casey was indeed comforted by a bear. They are just happy that the boy is alright and had someone to comfort him during those days that he was lost.